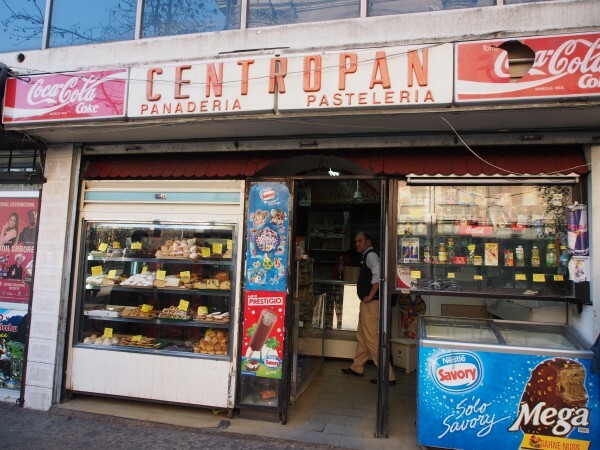 If you spend any time at all in Santiago, chances are that you will spend some time downtown. I think of this as the more “traditional” part of Santiago, where traces of the past are more than that. Many of them have not yet been erased or paved over, demolished and built anew. Not so in some of the newer parts of the city, like Tobalaba, the border between Providencia and Las Condes. I spoke to an 80-something year-old woman not long ago who told me her family used to go up there to the farm to buy milk. Now you can get a giant sandwich and a cheapish beer at El Kika, or go to McDonald’s, or walk less than ten minutes to the newest mall in the city in the tallest building in South America. It’s also one of just a few metro stations where lines cross, so it’s a virtual city down there, with people running hither and yon. And downtown changes, too. But there are these spots, these traditional storefronts that grab my eye, as though by osmosis, I have picked up the old-timey vibe of Santiago, though I was never here during this type of store’s heyday, had never given Chile so much as a second thought, as I went into the candy store in my old Brooklyn neighborhood and sat on a vinyl swiveling stool (with green vinyl upholstery and ringed in chrome), and explained where I’d gotten a ten-dollar bill, as that was alot of money for a kid to have, as I asked for an egg cream (seltzer and chocolate milk, believe it or not) where the chocolate milk would be mixed fresh (using Fox’s Ubet syrup) in a large aluminum cup and poured out into the soda fountain glass in front of me before the seltzer was added from a heavy, returnable siphon bottle, in blue, or green. I guess that’s what this part of Santiago does for me. It brings me into synchrony with people who remember and patronize these stores. Sure, there’s new-fangled things like “queques” and “yogurt cake,” but there’s no cheese cake, nothing flavored with arándanos (blueberries), nor cranberries. Just brown and yellow and white, swirled into a dozen different treats, baked, rolled, fried and poured. And here’s what it all means. The anatomy of a traditional Chilean pastry shop window, gleaned from nine years of avoiding most of the pictured items like the plague. 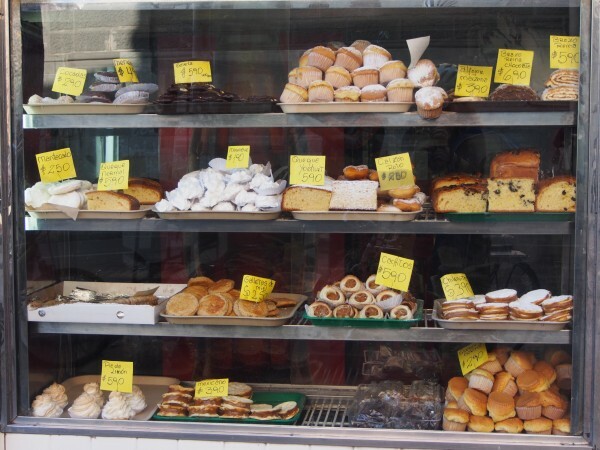 It’s the storefront that brings me into nostalgic reverie, not the pastries themselves, which I still mostly haven’t developed a taste for. First, some defining terms. Manjar is our version of dulce de leche, or a soft milk fudge. Milk is cooked and sweetened into a smooth, caramel-flavored, spreadable sweet. Alfajores are some version of manjar sandwiched between two cookies, though the cookies may vary in type. cocadas: can either be macaroons, or a kind of solid manjar rolled in coconut. These are the latter. mendocinos: alfajores where the cookies are shortbready (de maizena, made with cornstarch). The top cookie is coated in chocolate. Mendocino means “from Mendoza” which is right across the Andes from Santiago. queque: simple cake, usually tough to the gringo palate. alfajores de maizena: alfajores where the cookies are made with cornstarch. They are shortbread-like. brazo de reina: queen’s arm again, but no chocolate. Rolled cake filled with manjar. unclear: says it all, doesn’t it? It might be an almost challah-like bread (eggy) with raisins in it. Any thoughts? chilenitos: a type of alfajor where the cookie is an “hojarasca” which is a cookie that much more like a cracker (this word can be used to mean “fallen leaves,” and there is one cookie sandwiched in between, in this case, as though it were the club sandwich of alfajores. So there you have it, fifteen different sweets based on the age-old love of flour, fat, manjar, coconut, and sometimes chocolate. And tradition. Don’t forget the tradition. si, tb optaba por pan de pasas, ese tipo que tiene huevo, pero me di cuenta que no sabía. Tendría que ir a probarlo! Maicena is written “maizena” because there was (is?) 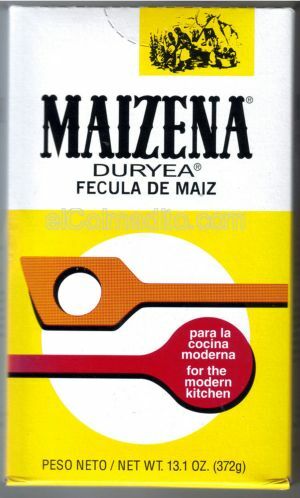 a brand called Maizena and for many years it was the only brand available.